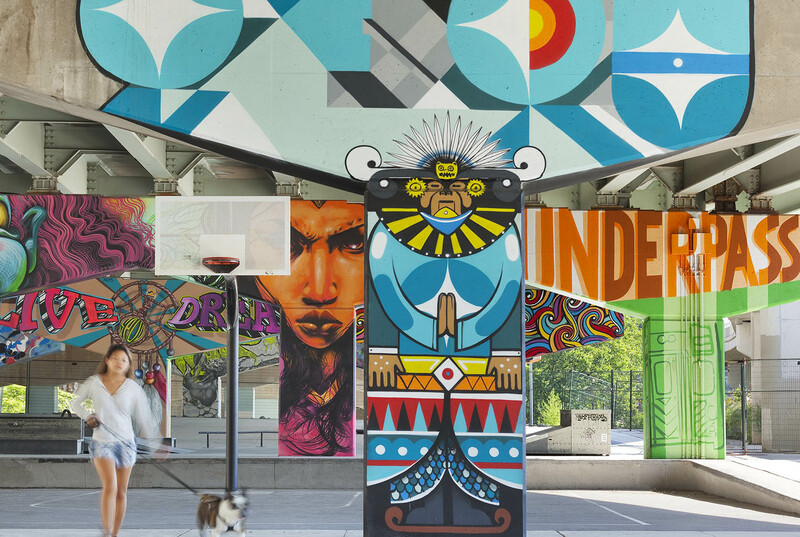 Underpass Park in Toronto, by PFS Studio with the Planning Partnership. Photo by Tom Arban. What would a city created by—and for—millennials look like? And how will the next generation reimagine the city, in the wake of angst driven by generational inequity? Come down to MPavilion for this collaborative event exploring issues relevant to young city-makers. Presented by the Australian Institute of Landscape Architects’ student and graduate body AILA Fresh, and the Planning Institute of Australia’s Young Planners network, this event will kick off with a series of provocations delivered by three influential millennial city-makers. This won’t be your usual Q&A-style event: expect a participatory, improvised format—somewhere between Pecha Kucha and The Moth StorySlam—where, following each provocation, audience members will be invited and encouraged to give a two-minute presentation on their vision for the city. Following the presentations, the discussion will be opened up to the floor.